As U.S. coal consumption has fallen, its exports of coal have risen. 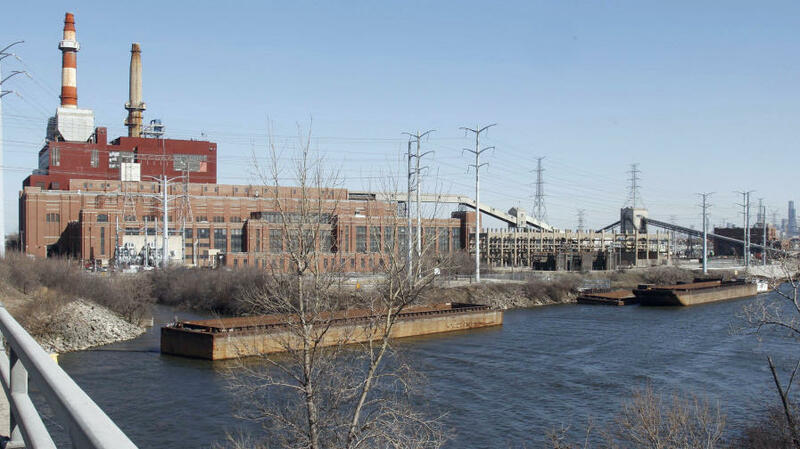 Pictured, Midwest Generation's Crawford Generating Station, a coal-fired power plant in Chicago. The city's two coal-fired plants are closing under a deal with city officials and environmental groups. Japan: Up 119 percent, to almost 7 million tons. The surge in Japan's need for coal is seen as a result of its difficulties with its nuclear and electrical grid following last year's earthquake and tsunami. On the Gregor.us site, energy analyst Gregor Macdonald says Europe also has a large appetite for U.S. coal, with the Netherlands, Britain and Italy leading the way. To keep an eye on coal production, you can always refer to the U.S. Energy Information Administration's Quarterly Coal Report. Other top destinations for American coal were China and Brazil. The news of the spike in coal exports comes one week after a senior mining industry official said that America's coal sector was at risk of being shot dead by newly proposed Environmental Protection Agency regulations. "The Navy SEALs shot Osama Bin Laden in Pakistan and Lisa Jackson shot us in Washington," said United Mine Workers of America president Cecil Roberts, speaking about EPA administrator Lisa Jackson's plans in an interview on a West Virginia radio show. Roberts was speaking out against proposed rules to regulate coal ash — a move that has brought a wide range of responses from environmental groups, state government agencies, and industry associations.